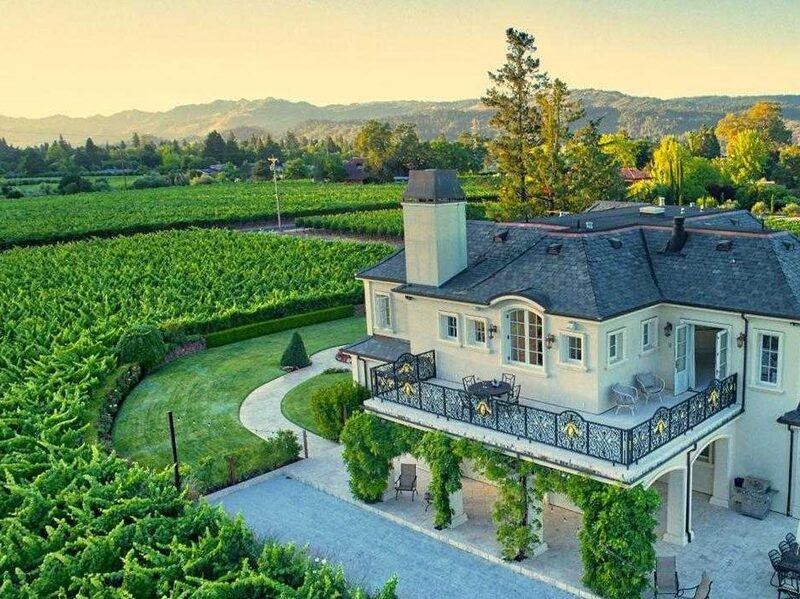 Napa is an old City by California standards, founded in 1847. 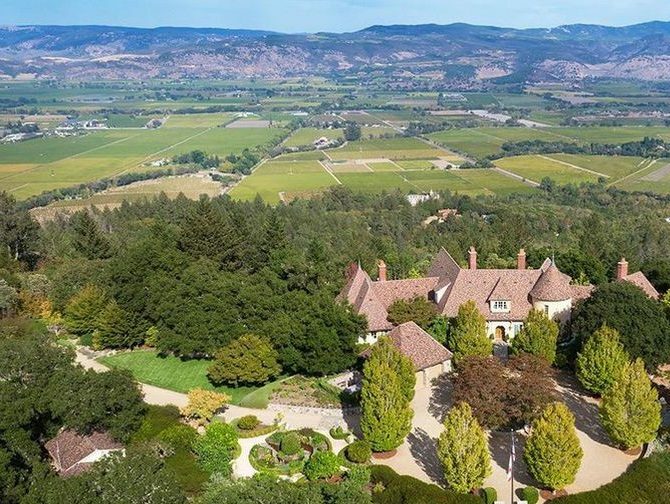 It’s a place with a colorful past – a jumping off point for 49ers bound for the gold rush, birthplace of famous leather, and neighbor to some of the most prestigious vineyards in the world. 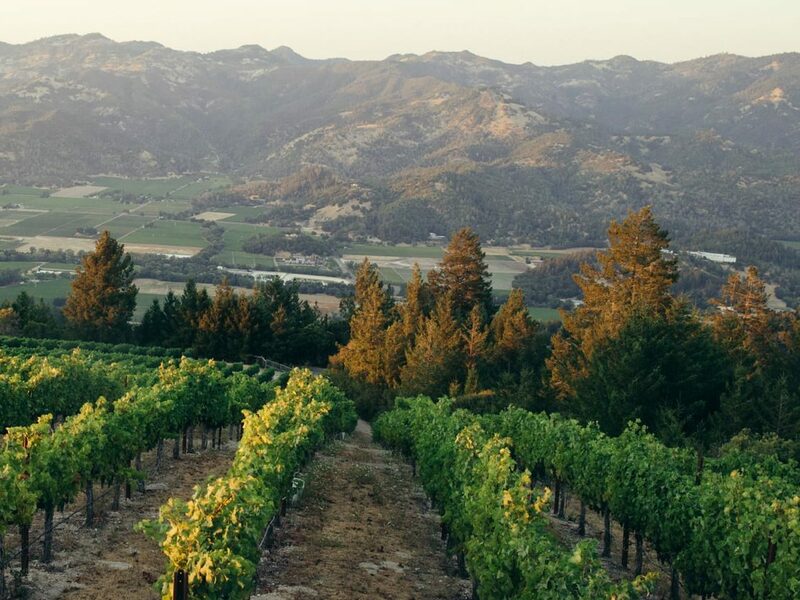 As the County seat for one of the world's Great Wine Capitals, the Napa name is synonymous with quality. We think that applies to its community and the people who make it what it is. 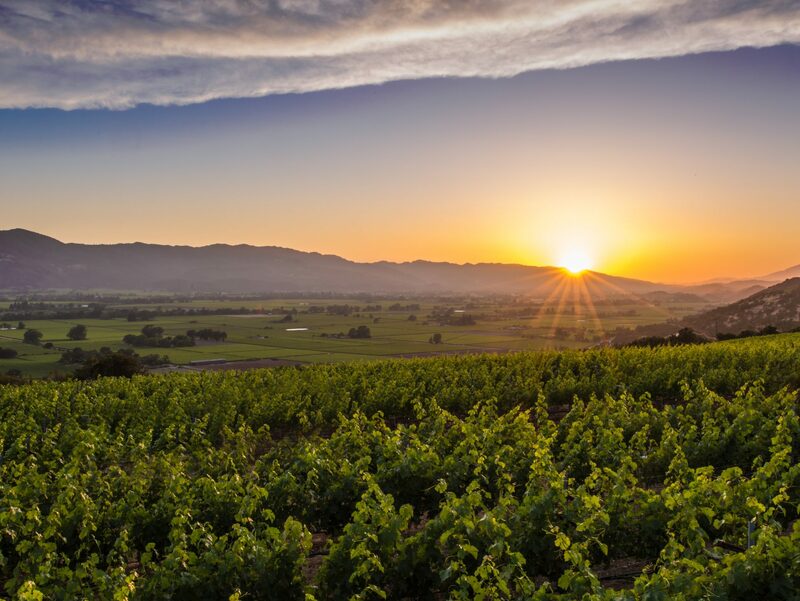 Today Napa is becoming a vibrant and modern town with a respect for its past. 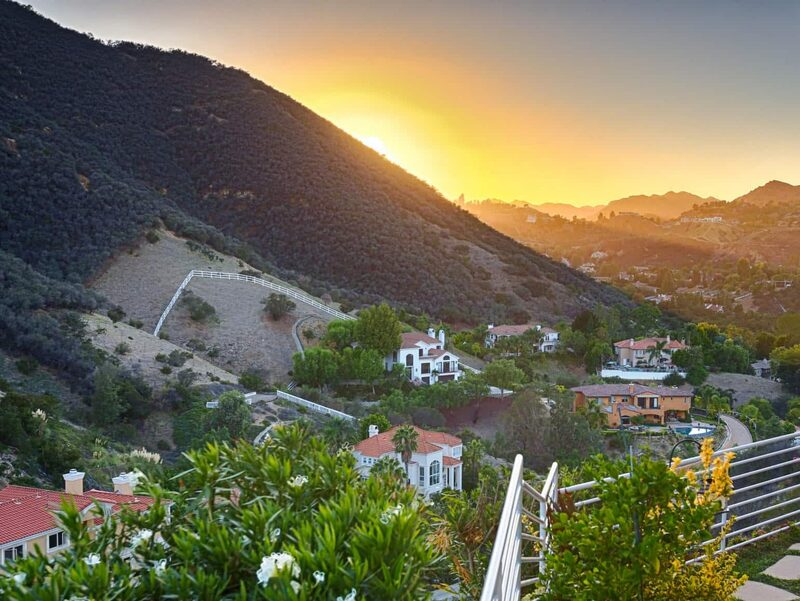 Just down the road from our protected historic districts, home to some of northern California's finest Victorian homes, you will find visually stimulating contemporary architecture. Minutes from our many safe and comfortable neighborhoods are the popular Main Street "Restaurant Row," the West End and the Oxbow District. The city's award-winning "living river" flood protection project is more than halfway to completion, making Napa safer while enhancing the ecosystem and providing stimulus to the economy and quality-of-life benefits. 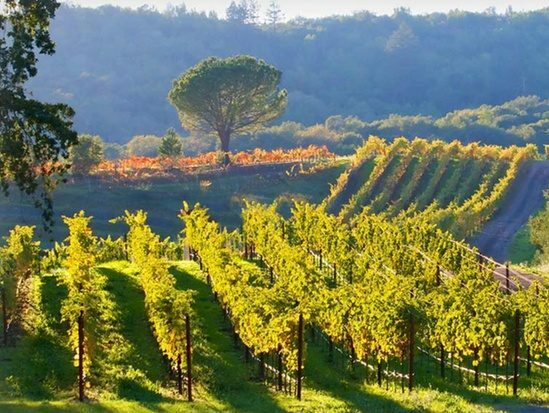 Napa is a city with a low crime rate, a high standard of living, clean air and nearly perfect weather. With some 50 parks of all types and sizes, the City of Napa presents plentiful choices for those looking for outdoor enjoyment. 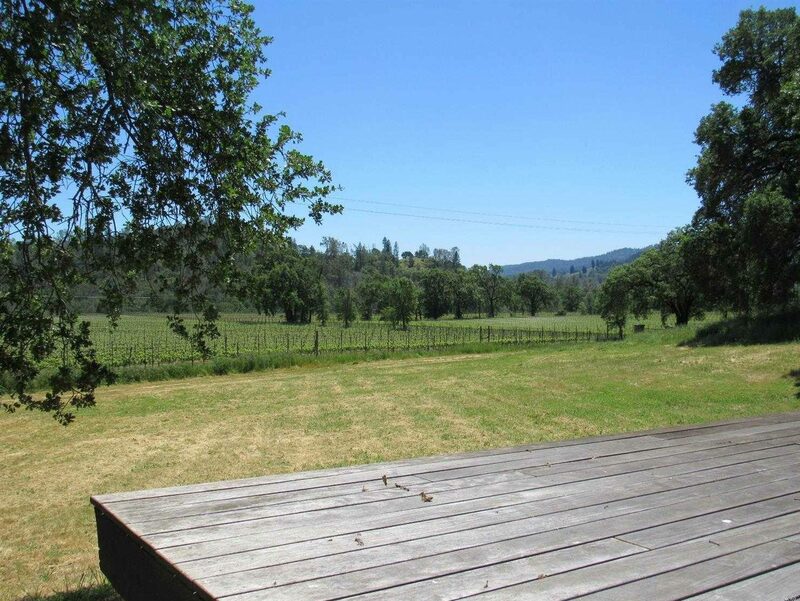 City parks run the gamut from the simple turf spaces found in most every neighborhood, to the stately and historic Fuller Park, the wide-open and undeveloped space of Alston Park, and the multiple uses possible in Kennedy Park along the Napa River. 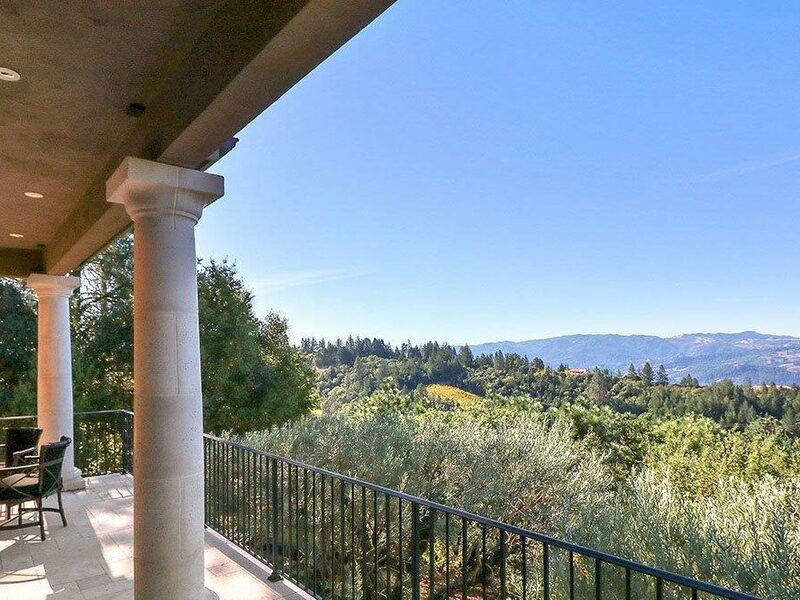 The City of Napa enjoys a blossoming arts and culture environment, with sensational venues for the performing arts and a variety of galleries, all in a place where the three-hour dinner is considered an art form in itself. 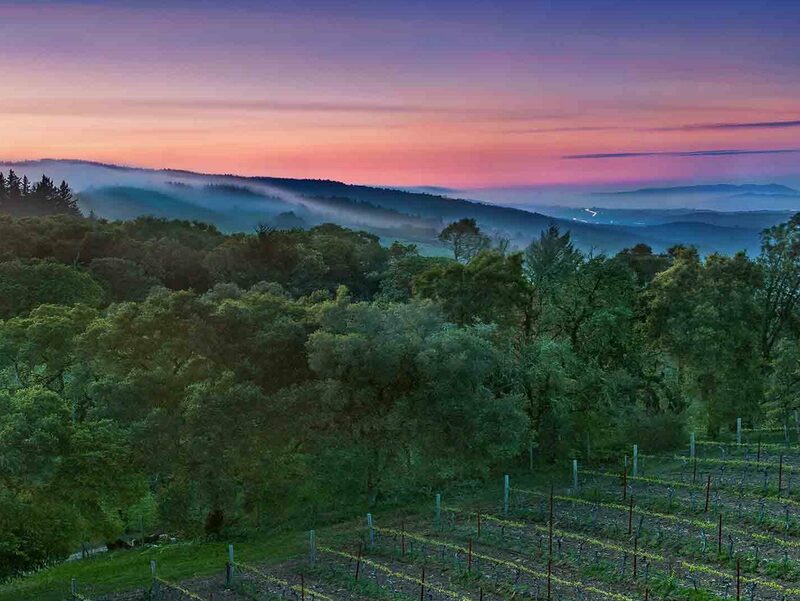 For a comprehensive calendar of events and a list of venues, visit Napa Valley Now.